This woman made her first million when she was 19. And then got pregnant. Unmarried. Somehow lost her momentum. Even though many people would say she went downhill after that, she refused to let her story written by others. Melissa Profeta started her foray into entrepreneurship when she was eighteen. She started a stint in network marketing (multi-level marketing), gained enough momentum to make her first million, and then “lost it”. She could not pinpoint what happened. Her will, her passion, spiraled downwards, and, as the final nail to the coffin, she got pregnant at 21. 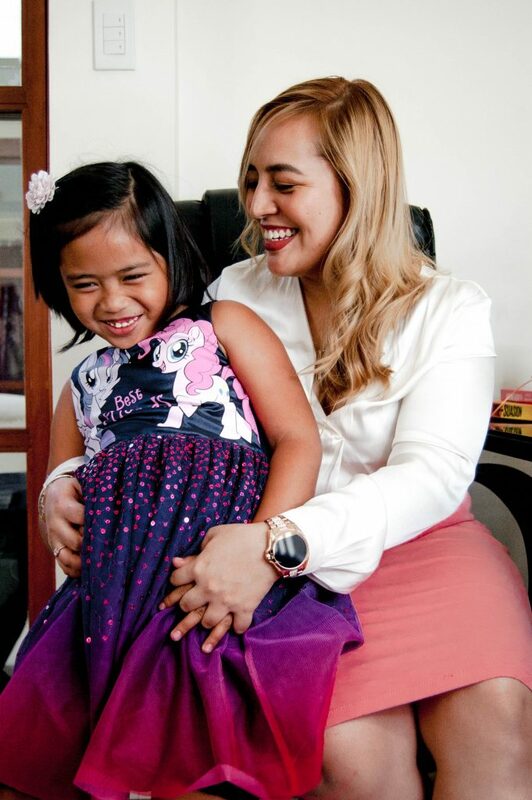 After she gave birth, she worked as a telemarketing agent for a BPO (Business Process Outsourcing) company and worked her way up. On her third year, she became a team leader. Eventually, the late hours—with a toddler in tow—exhausted her so she built another business with her partner, the father of her kid. Unfortunately, the company they built went bankrupt because of financial mismanagement. Out of her wits and feeling like she used up all her chances, she sought “the next big thing” and started to study what opportunities awaited her in the internet world. She looked for jobs that fit her skills: sales and people management. She worked as a freelance appointment setter and a home-based telemarketer. Her numbers were good, but she wanted something more. After a while, appointment setting didn’t excite her anymore, so she ventured into social media marketing. Knowing she needed experience, she volunteered to work on a small business page, and got accepted as a “chat sales closer”. Her skills shone, and in a matter of a little more than a year, she ended up managing 8 pages for the business. Eventually, Melissa built Melpro Marketing, a social media marketing agency that served small businesses and personal brands. She also built a community of Philippines-based social media managers and growth hackers, now with over 7,000 people inside an exclusive Facebook group. And, in 2017, she launched Social Media Academy with Nix Eniego, a social media education program with over 600 students. You could say Melissa was on an upward momentum. 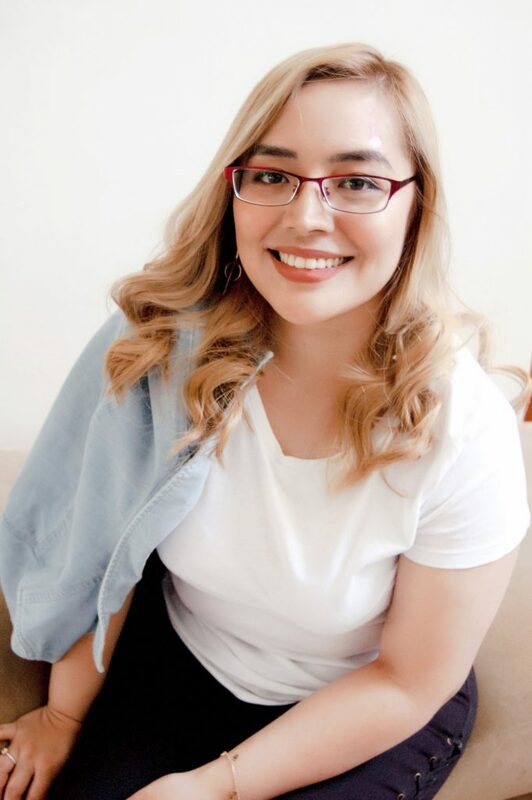 In 2018, she also partnered with award-winning writer and entrepreneur Karla Singson, to build Prime Press, a PR agency that focused on getting influencers, entrepreneur, agency owners, and high-level consultants on major publications and media channels. Seeing that Melissa was gaining a fair amount of success with her business ventures, her friends asked her what she invested in. They noticed that she didn’t have a lot of jewelry, nor talked about traditional investments such as stocks or real estate. She confidently answered, “I invest in myself”. The room burst into laughter. She didn’t get what was so funny. After all, Melissa “winged” a lot of things on her own. She honed her social media marketing skills by taking advantage of free online resources, as well as enrolling in mentorships, workshops, classes, bought books, and closely following the teachings of Robert Cialdini (Influence) and Donald Miller (Building a Story Brand). She has never stopped investing in herself and even regards it as imperative for business success. Never mind the room’s laughter. Another key to success, she says, is to build things out of passion and love. Whether you’re dealing with your team, your partners, and most of all, your clients, she believes that you should always act with the best interest of doing the right thing, and helping your clients succeed. Provide value, get good results, build an unshakable reputation. THIS is how a company stands out. Melissa considers Gary Vaynerchuk, Tony Robbins, and Kris Jenner as her personal heroes. Never let a person dictate what your life has to be. You only have one life and you have the power to go from zero to hero. Opinions, directions, lessons in life, can be our guide but should never be the ones we follow. Lead your own life. You have unlimited potentials. You can do anything in life just have the courage and belief in yourself that you can do it. Winning in life is a choice. Whatever good or bad happens to you, one, three, or five years from now, is your doing. Today, Melissa is gearing up for something big. She is working on a passion project for women called “All Hail the Queens”. The project aims to introduce women to their purposeful gifts and help them turn their talents and skills into a profitable business. She deems raising a daughter as her biggest motivator in succeeding in all of her ventures. “Part of my advocacy is to help people find their strengths and help them create a profitable business around it, build the lifestyle they’ve always wanted and helped them find their inner peace,” having survived several life’s trials, Melissa makes sure that she still shares a lot of good to the world. She deems being a fantastic role model for her daughter, Mishy, as her main priority in life.